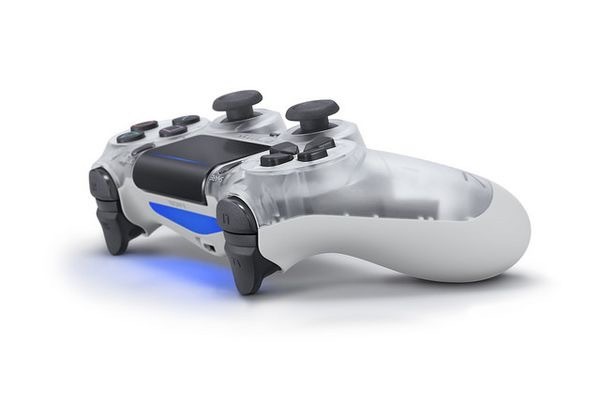 Sony is going to take you back to the PS1 era with the launch of three new translucent DualShock 4 controllers. 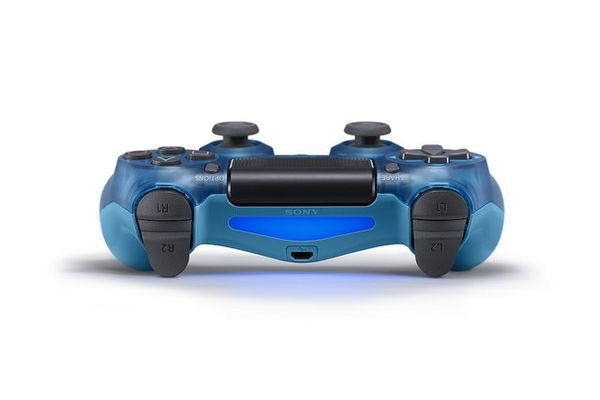 The new DualShock 4 gamepads will be available in Red, Blue, and Crystal, and each gives a good look at the innards of the gadget thanks to a see-through top panel. Note: The rear of each controller is still solid. Only upper part is see through. All three colour will be available in North America later this month, and you can pre-order now. Each color is exclusive to a different retailer. The crystal version will only be available at Gamestop (EB Games if you’re in Canada), while the red is exclusive to Best Buy and the blue will only be available at Walmart. All three colors are great.